This show takes small and large viewers to the most extraordinary schools around the globe. Planet School follows youngsters, aged between 8 and 17, in an ordinary day as a school kid in places which are anything else than ordinary. For half an hour we will peek into their world - their microcosms. What does a classroom in Tanzania look like? What games do children play during recess in China? How do you navigate/find your way around a school with 47,000 students? Do kids in Columbia use crib notes? Do kids cheat differently in Columbia? How does one flirt with boys in Japan? What punishment does a teacher in Russia hand out for fooling around? Where do they go on field trips in Greenland? 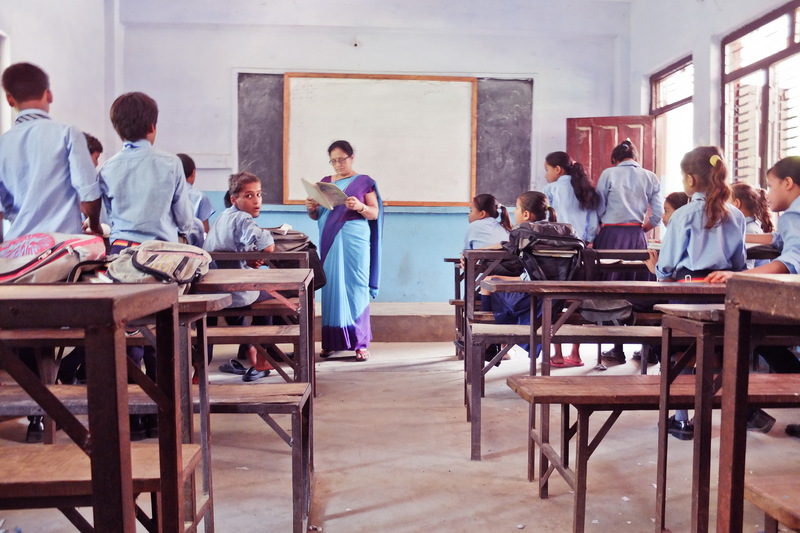 A school without teachers - is that even possible? Does that exist?